We value our client feedback and work hard to exceed their expectations on every construction project that we complete. This effort has been a key factor in our growth of course, but also in the praise that we receive from our clients. That praise is what keeps us focused, dedicated and excelling at line stopping & tapping. EA Tapping Services has provided our firm with years of service experience in the line stop and wet tap industry at an affordable price. With so many variables in the utility business today, the complexity of work and new regulations having experienced utility technicians on your job are a must. We trust EA Tapping Services to perform all our line stops and wet taps in a professional, economical, knowledgeable, and timely manner and would not hesitate recommend their company. 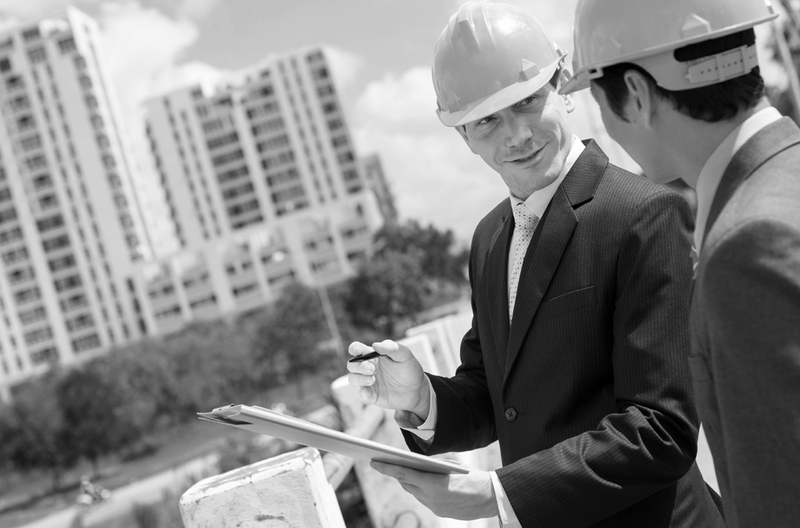 Madsen/Barr specializes in Water and Sewer repairs in the South Florida Area. Our firm is an Emergency type contractor. We get calls from Cities with major problems all the time. Our first call is to E.A. Tapping when we need a Line Stop in order to make a necessary repair! When we need a Line Stop we need it FAST! E.A. Tapping has been providing our firm with this service for years! I can call E.A. Tapping 24/7 and they always ANSWER the call! Whether it’s a simple test and tap or a complex double line stop with a bypass, the staff at EA Tapping have always been dependable. No matter how complex the situation, we are confident that they have the experience and resources to tackle any specialty tap and line stop we throw at them.